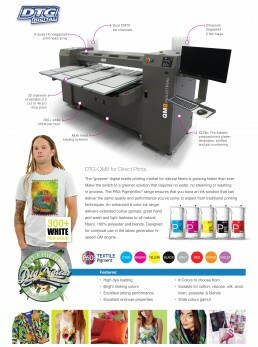 Look at this teaser video for the all new DTG-M8 Industrial High Speed Garment Printer. 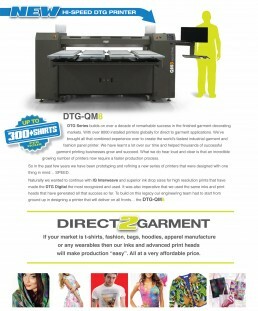 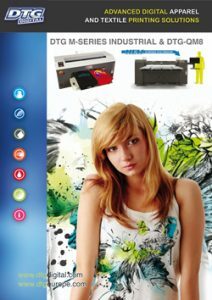 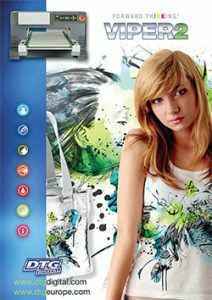 DTG-M8 Industrial apparel printer. 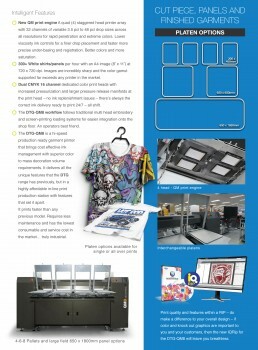 Fast Fashion panels and finished apparel.